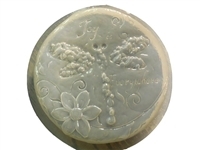 Our dragonfly mold category offers molds to use in your home or garden. 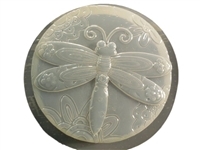 All of our dragonfly molds can be used with concrete, cement, plaster soap or resin. 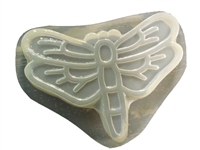 Use dragonfly molds for creating unique stepping stones and garden decor for your patio. 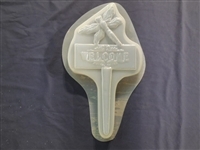 We even have dragonfly soap molds for indoor use.